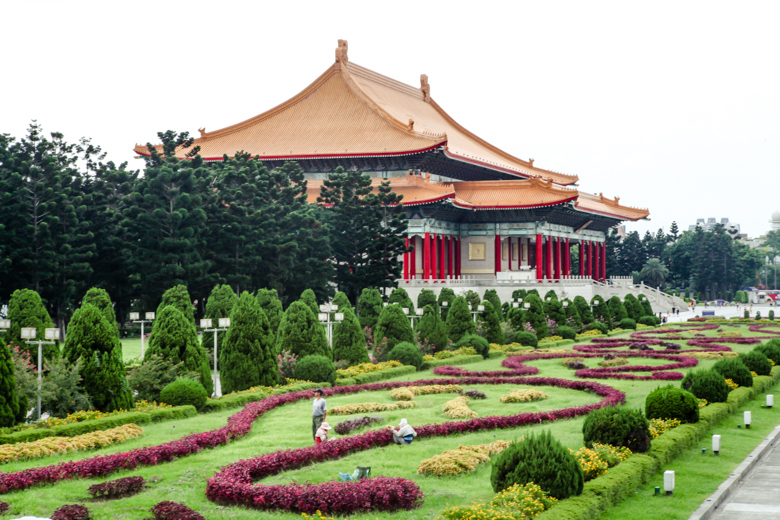 Taiwan has made long lasting impression on us. 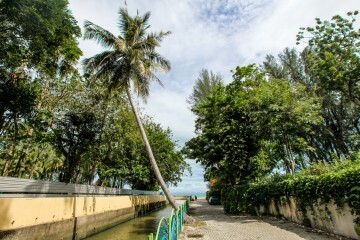 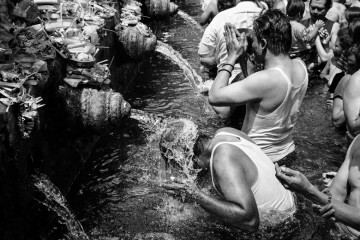 Its one of those places we really like to go back, would even consider living there for few months. 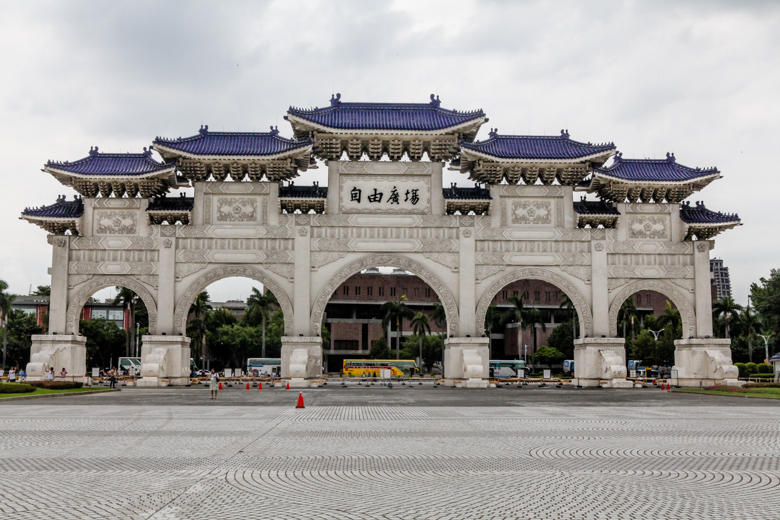 We stayed in Taipei, capital city of Taiwan. 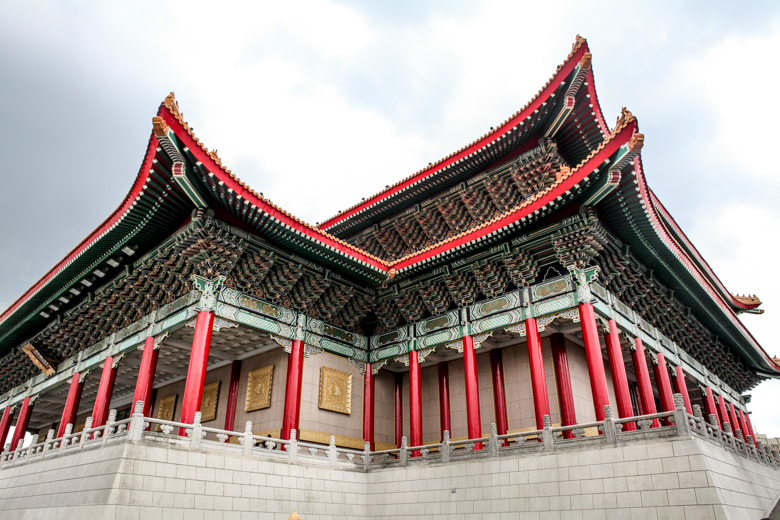 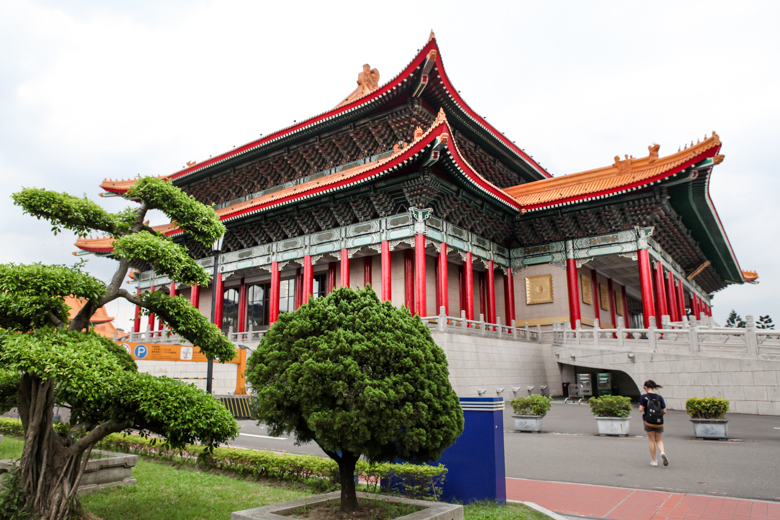 Taipei is a modern city with great green areas and full of an authentic Chinese culture. 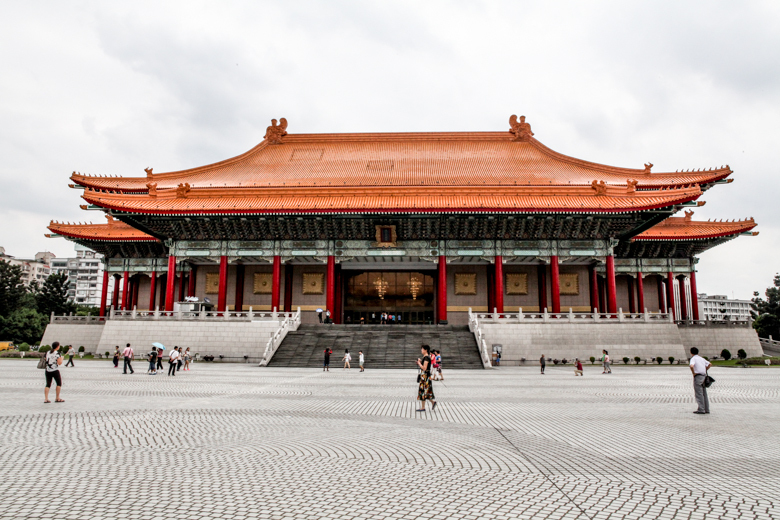 People of Taipei were among one of the most kind and friendly we met during our travel in Asia. 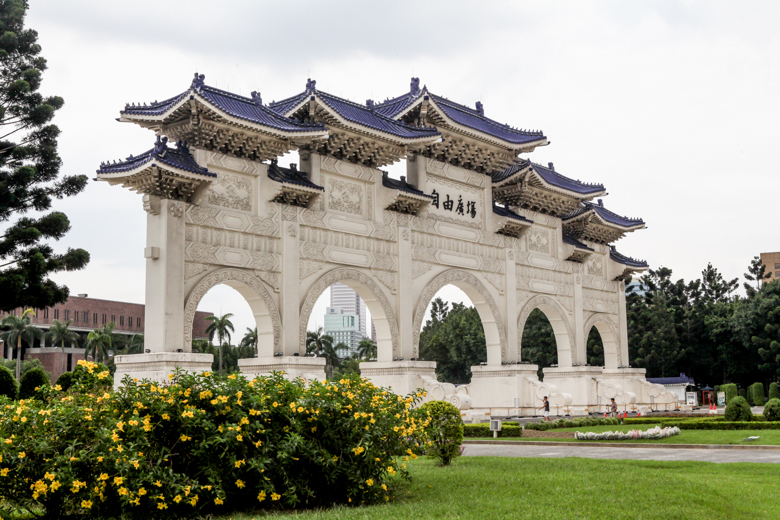 Below are pictures and short info about 4 historical/cultural landmarks of Taipei.